Over three decades in business. 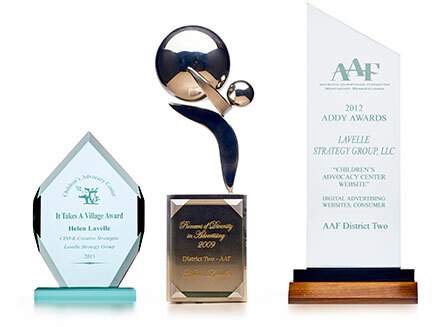 Hundreds of awards for our creative work, philanthropy and business practices. Committed to excellence in both our professional lives and personal passions. Our team has been honored on local, regional and national levels.